Indian Airlines, later Indian, was a major Indian airline based in Delhi and focused primarily on domestic routes, along with several international services to neighbouring countries in Asia. 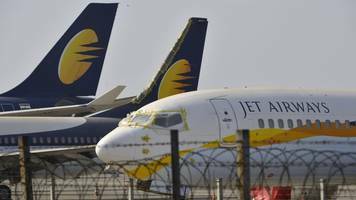 It was state-owned, after merger of eight pre-Independence domestic airlines and was administered by the Ministry of Civil Aviation. Indian was formerly one of the two flag carriers of India, the other being Air India.